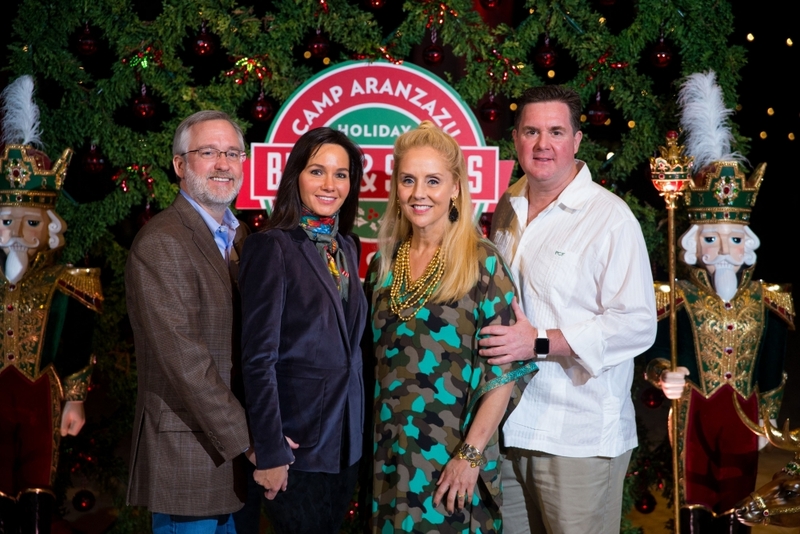 San Antonio's inaugural Camp Aranzazu Clays Classic – Holiday Bells and Shells, chaired by Shannon and Jon Turner and Blake and Perry Finger was a great way to celebrate during the 2018 holiday season! Our chairs PULLED off a wonderful inaugural event in San Antonio. It was a beautiful day for our 24 teams to compete and enjoy drinks and lunch provided by the Smoke Shack at the San Antonio Gun Club. The Bell Bash following the clay shoot was a great way to RING in support for Camp Aranzazu. We were able to raise over $137,000 which allows Camp Aranzazu to underwrite a week at camp for 132 children and adults with special needs and chronic illnesses! We are extremely grateful for our generous underwriters!